I recently just received my new BlackBerry Z10 smartphone and being a Canadian I would have to stand by and support Blackberry formerly know as Research In Motion. Research In Motion has been beaten up badly over the past 3 years…Ouch. 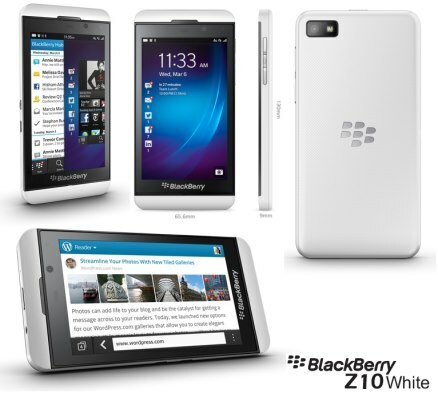 Although I was really disappointed with most of the previous Blackberry models like the Torch 9800 which I had for over 2 years, after spending a week with the new BlackBerry Z10, I would have to say that I am impressed by the new OS 10 and the form factor.